I thought it would be a good idea to follow up on a recent thread on our Facebook page by discussing some key books on Alfred Hitchcock. These are just a few of my personal recommendations from the growing mountain of Hitchcock literature, which includes Donald Spoto's The Art of Alfred Hitchcock , Leonard Leff's Hitchcock and Selznick , and Dan Auiler's Vertigo: The Making of a Hitchcock Classic . 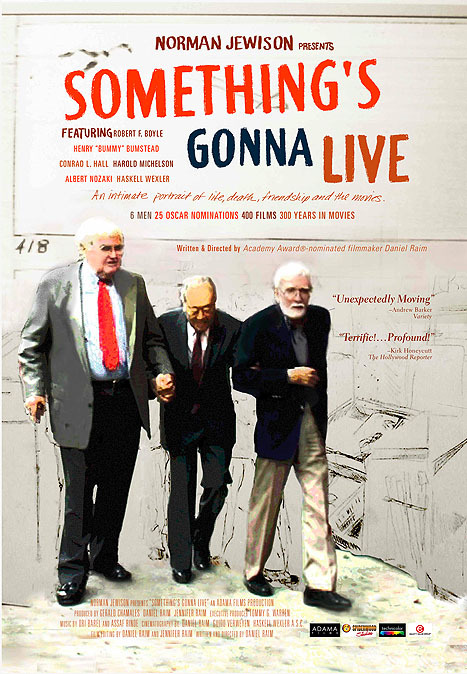 I also highly recommend the new documentary by Academy Award Nominee Daniel Raim, Something's Gonna Live, which follows Hitchcock production designers Robert Boyle, Henry Bumstead and others as they reminisce about their decades of experience in Hollywood.